Q: Does My Child Need to Audition? Your child does NOT need to audition for class placement. New students with no or little dance experience will be placed in beginning classes and younger children will be placed based on age. Experienced students are welcome to contact the artistic director to discuss class placement. Advanced level classes will need prior instructor approval for entrance. 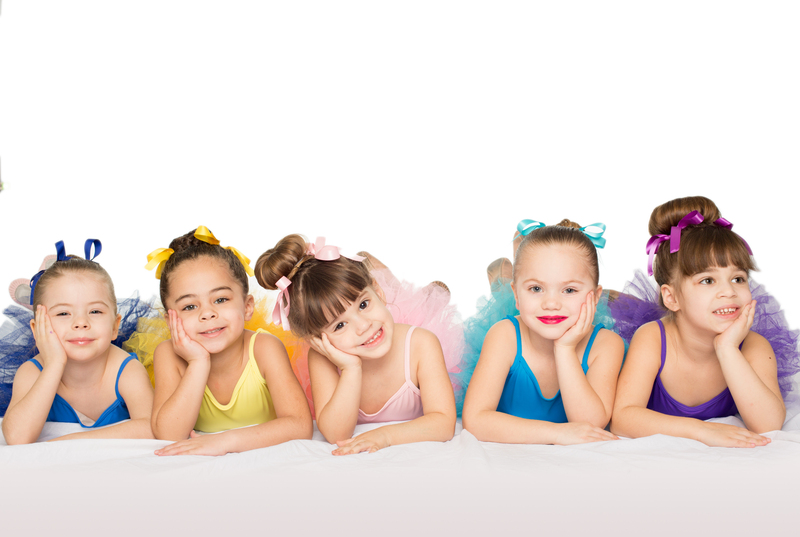 Female: pink ballet shoes, black, pink or light blue leotards and pink tights. Hair worn in a bun. Male: black ballet shoes, white T-shirt, gym shorts or sweat pants. Female: black jazz shoes, leotards and tights. Female: black tap shoes, leotards and tights. Q: Do you Have Dressing Rooms? Our beautiful studio offers 2 private bathrooms as well as a dancer dressing room. Q: What Will Students Learn? 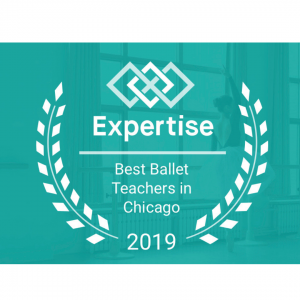 Dance Gallery provides professional instruction that helps students foster an appreciation for the art of movement and dance in a safe, nurturing environment for all dancers. We treat all students with respect and focus our attention on teaching students through clear instructions and appropriate musical selections. Q: Can Parents View Class? In order to keep your child focused on learning, parents are not allowed in the studio while class is taking place. Parents are welcome to watch from the parental viewing window. Q: How Long is Each Class? All Dance Gallery dance classes are one hour long, except the 2-year-old creative movement which is a 45- minutes. Students of all ages are expected to be dressed and ready when the class begins. Q: Where do Parents Wait? 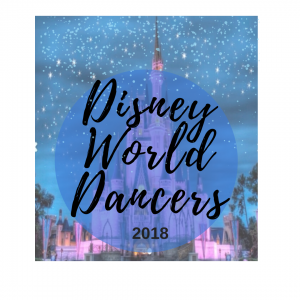 Parents are welcome to drop their children off at the studio or if they would like to wait, they may sit in the air conditioned lobby filled with dance themed art. Due to the nature of the studio, no food or drink allowed in the studio, please. Dance Gallery students may make-up any class at the same level or below, that is offered during the current session of which they are enrolled. Q: Do You Offer Multiple Class Discount? 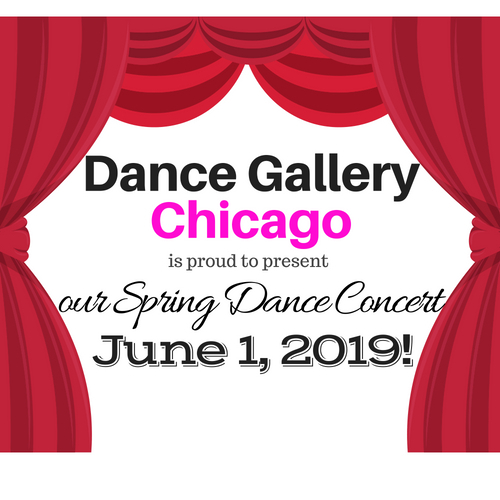 Dance Gallery offers a multiple class discount. The more classes you take, the lower the price, per class. Compare and save from other studios. Experience the difference! Q: Do You Offer Individual Class Rates? Dance Gallery children’s classes are firmly set as a session, so the children can concentrate on learning new techniques and progress. Individual rates are available for teen and adult dance classes and all fitness classes. Our skilled and caring Instructors may offer private lessons on a student-to-student basis, for an extra charge. Please speak with the owner and your class instructor to further your dance education and book a private lesson in your dance genre. Dance Gallery exposes students to a variety of styles of dance and encourages students to experience several types of dance and different instructors. 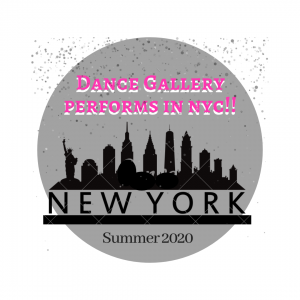 In order to allow students time to grow, develop and progress Dance Gallery presents a Dance Concert on a biennial basis for all students. 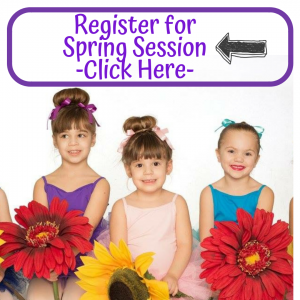 During a Dance Concert year, children students must enroll in both the fall and spring session. 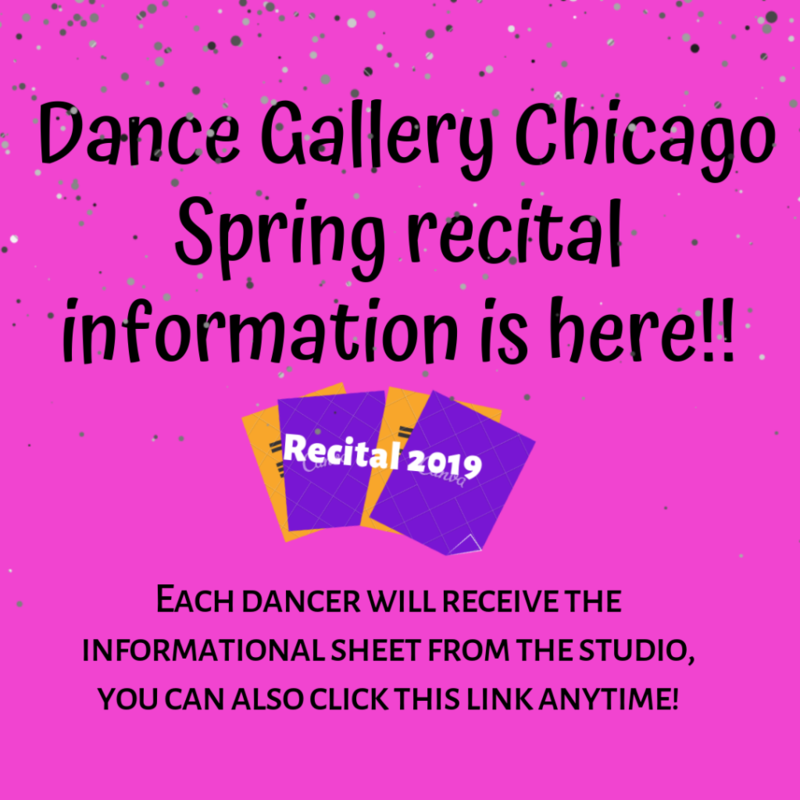 Information, rehearsal dates and important documents about our Dance Concert will be found here on our website, while in season. Q: What are the Benefits of Dance Training? Q: What Kind of Art is Displayed at Dance Gallery? Dance Gallery displays both professional and young student art on its own gallery walls. 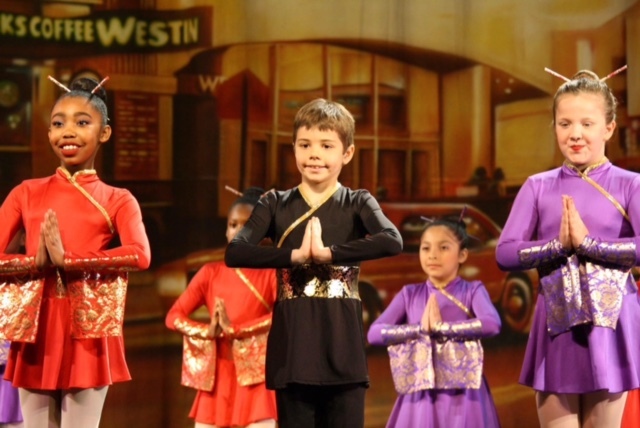 Students will have many opportunities for enrichment, to experience the ‘art of dance’. Q: What Does ‘Experience the Art of Dance’ Mean? Studying dance gives an appreciation for all the arts because it combines both music and art. Students learn to physically express themselves both through music and visually, as they learn to choreograph. 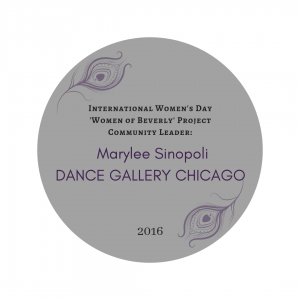 Visual art will also be incorporated into some Dance Gallery classes. And a wide variety of musical styles including classical, jazz, swing, contemporary, and musical show tunes are presented during class. Q: Can Adults Take Classes? It’s never too late for yourselves to become exposed to the art of dance. The same great benefits apply to adults, too. It is never too late to start to learn, so why not consider a class in tap, jazz, modern, or ballroom for yourself. It’s fun for children to see adults in their lives try something new or new again.